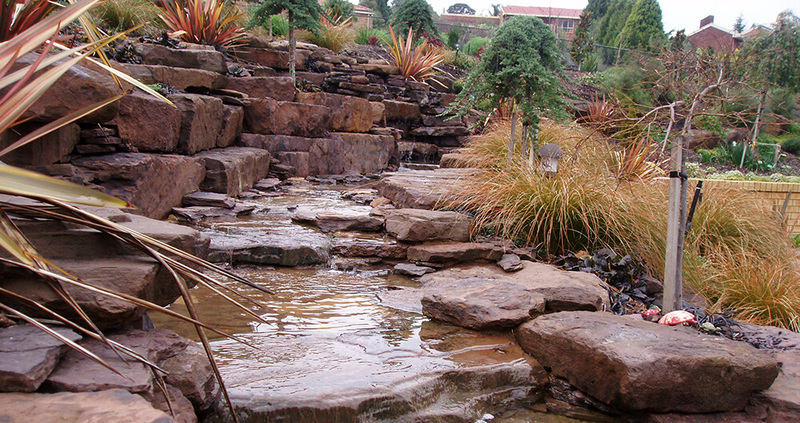 At Rocks Plus we range rocks, stone and pebbles in all shapes, sizes, colours and textures to provide our customers with a wide variety of choice to meet all different retail, commercial and residential landscaping applications including but not limited to retaining walls, steps, waterfalls, ponds, swimming pool surrounds, dry and running creek beds. 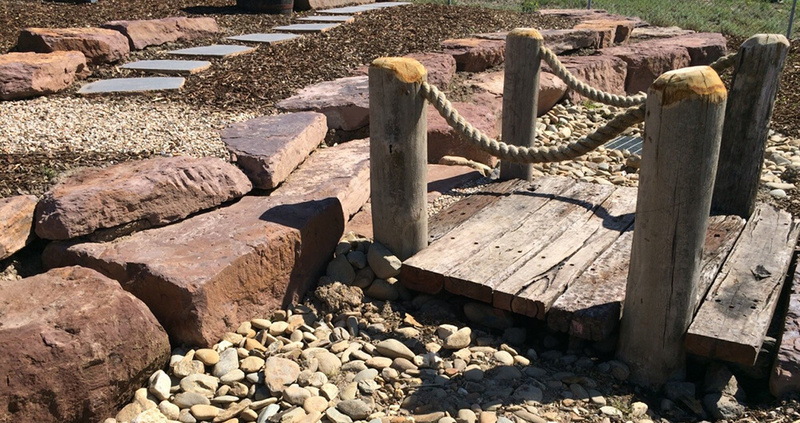 We have been able to secure the most sought after locations enabling us to provide customers with the finest rock available and if we do not have what you are looking for we will endeavor to source in the rocks you are after. 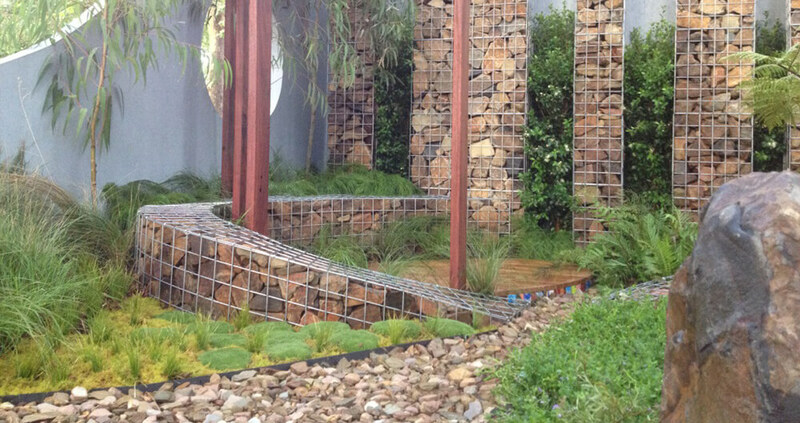 Our new 2 .4 hectare wholesale yard located in the eastern suburbs is continually stocked with a changing variety of rocks and pebbles and we welcome you to bring in your plans and view the range available to help you select the rocks that suit your particular needs. 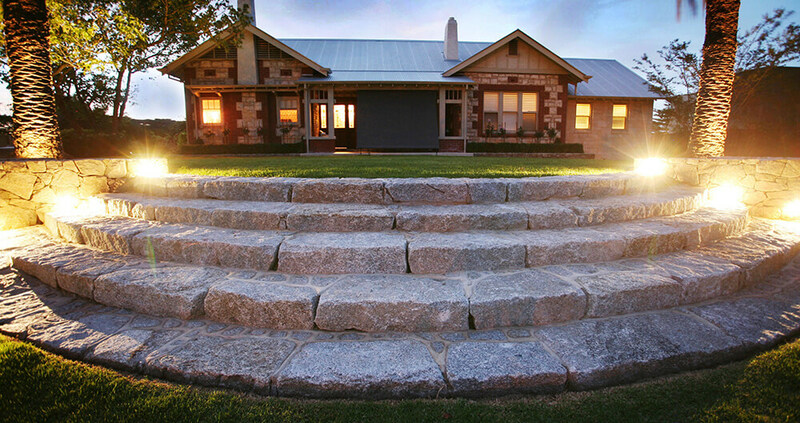 Rocks Plus provide customers with a delivery service as well as referrals to award winning landscape designers, architects and landscaping contractors.